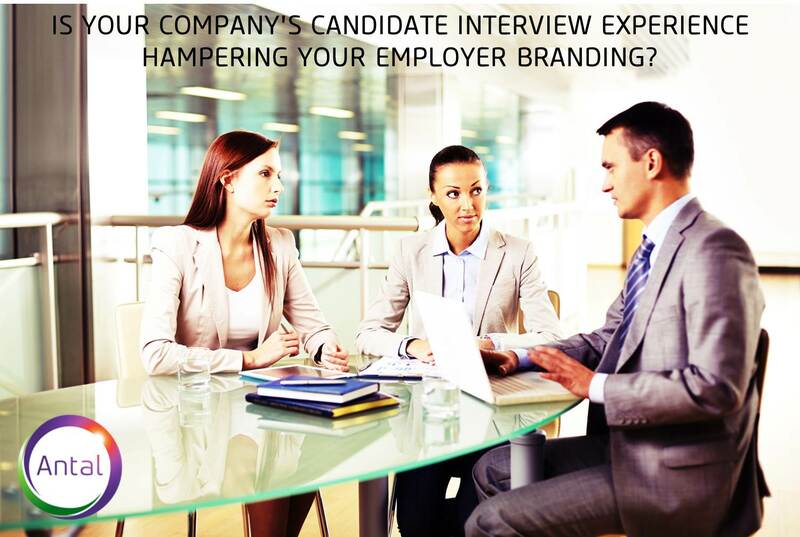 Is your company’s Candidate Interview Experience hampering your Employer Branding? As a niche recruiter within tech start-up space I have realised that ‘a good candidate experience’ plays a key role in attracting the best hire for any organization which in turn drives growth and innovation within the company. Unfortunately, for most tech start-ups; candidate experience is the least important factor while recruiting. Let me give you an example. One of the well-funded tech start-ups in India were interviewing for – Engineering Leadership role. The recruiter connected with a senior candidate from the Bay Area with a strong experience in building platforms capable of massive scale catering to millions of consumers. He even ran his own start-up which was acquired by one of the large internet businesses globally. The recruiter did a good job getting the candidate interested to come to the table and got him interested in the organisation. Two rounds of exploratory conversations with the Founders and two weeks later, the candidate was flying to India to meet them. The first meeting was delayed by almost an hour as the interviewer was running late. The interviewer then met the candidate for just 20 minutes as he has to rush for a product release. The second meeting was with one of the architects, who questioned the candidate on his ability to build a platform from scratch and asked text book questions on Python and Kafka. Though the candidate answered the questions with utmost ease, he was slightly uncomfortable with the way the meetings were progressing. It turned out that the interviewer did not even refer to the CV that the candidate had painstakingly prepared, covering his expertise and achievement over the years. The rest of the day was spent meeting people from Product/Business/Operations as the founders were away meeting the investors. After the interview the candidate very politely informed the recruiter of his decision NOT to progress with this opportunity. What I want to highlight here is, that a candidate who was initially extremely keen on the career opportunity and the organisations and travelled all the way from the US and was simply turned off by the interview process. Today, providing a positive candidate interview experience is not only the right thing to do, IT’s A MUST. In a candidate driven job market like ours a bad candidate experience can impact the employer brand beyond repair. Experiences during job interviews, whether bad or good have a lasting impact on the candidates perception of the brand and therefore a negative candidate experience can turn the best hires away and possibly tarnish a company’s reputation and growth. Making sure that the candidate has a good experience during the interview is something the recruiters, hiring managers and interviewers need to work together. ·Send them the schedule for the interview day along with the process and the names and titles of the interviewers. This would help them research on the interviewers background. ·Interview with consistency and transparency. ·Be open with the candidate if asking questions that are outside the job scope. ·Set expectations from the start. 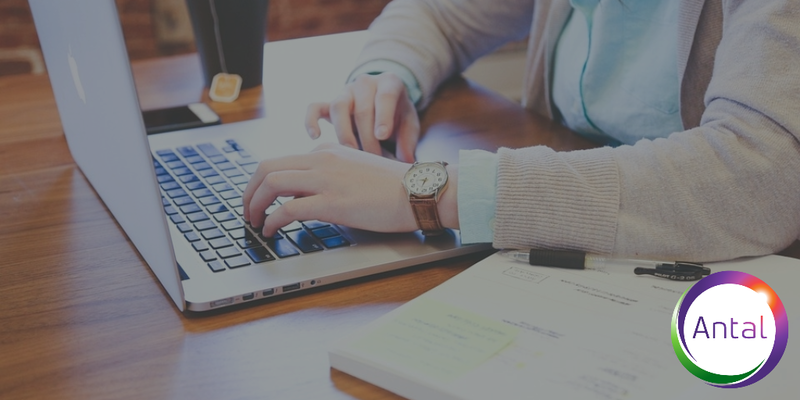 ·Go through the candidates profile in detail before the interview.